In love with Italian food? 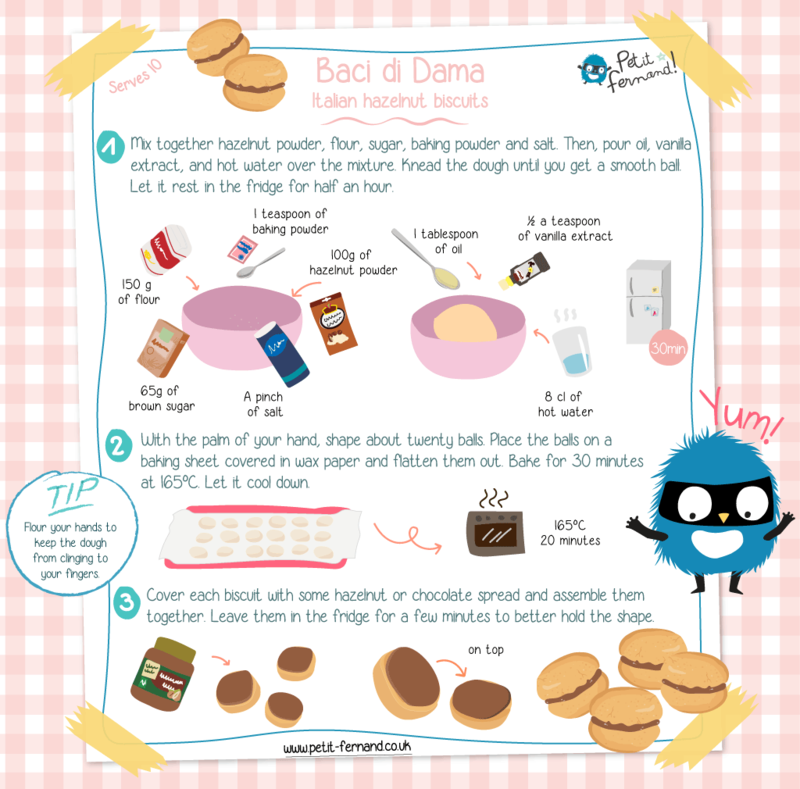 Check out this recipe to make some delicious “baci di dama” biscuits! ?